Workflow automation is a process of automating the data flow in business operations by replacing the manual work with regulated logics. By applying predefined business rules, you can make use of workflow automation to design, execute and automate the processes that can reduce human efforts and costs. 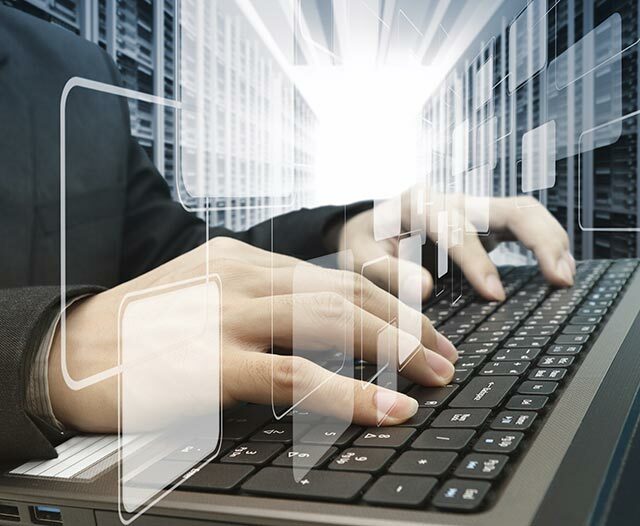 If a customer or client files a case against any organization, the company needs to track the dispute with the help of the stored data sources. This can be in the form of word documents, excel files and physical paper. This process requires significant human involvement. Now, it is true that quite a number of cases can be filed against any organization, making it difficult to handle and manage these disputes. Because of this, companies often seek help from law firms in order to efficiently manage these disputes. There are a variety of legal matter management solutions that can adopt workflow automation, which will enable the direct input of information into the system with complete validation. As a result, there will be a decrease in the amount of errors or mistakes. This is why most of the Fortune 500 organizations are opting for a legal matter management solution to speed up and improve the accuracy of their legal workflow processes. Effective communication: Effective communication will take place between different teams, which will speed up the process. Tasks and responsibilities will be assigned to appropriate members (including approvals) which need to be accomplished in the given timeframe. Improves compliance and security: Security and compliance cannot be compromised by using workflow automation since every action is tracked or recorded. Easy tracking of documents and records: Reports featuring the data of wins or losses can be presented in tabular or graphical formats to management. In addition, data related to any errors committed by the team members can be tracked. Any document can be easily stored and retrieved from a single location, which improves data visibility. Cost efficient and high accuracy: Workflow automation is cost efficient since it can reduce human efforts. Instead of involving multiple individuals to accomplish many different tasks, a single application can perform multiple tasks at the same time with a higher degree of accuracy. Notifications and recognitions: Team members can be notified of the latest updates through email and mobile communication. Productive or hard-working employees can be recognized easily with their progress. Idle people cannot use a lack of awareness as an excuse for delays as they will have received a notification for their tasks. Handling complex terms: Budgets and invoices play a crucial role in legal matter management solutions. Sometimes calculations are very complex, and we need to create taxable / non-taxable invoices with disbursement. Manual calculations can lead to many computation errors. These errors and mistakes can be minimized OR removed with the automated calculations the application performs. Better workload management: Legal matter management helps in managing the workload in a systematic manner. As a result, the tasks are evenly assigned to all involved individuals, which keeps the workload at a reasonable and increases job satisfaction. Time efficient: Workflow automation is very time efficient since multiple tasks are accomplished in minimal time. It also reduces the manual approval cycles of the associated authorities, which ensures that the tasks are accomplished within strict deadlines. Automating workflows helps improve processes for the legal industry and other high-stake domains, such as the financial domain. Not only will companies in these industries have more efficient communication, tracking and workload management after adopting workflow automation, they will be able to save valuable resources-time and cost. Partnering with a dedicated QA team ensures that your legal workflows will be automated by engineers with vast experience in both automation and extensive knowledge of your industry. 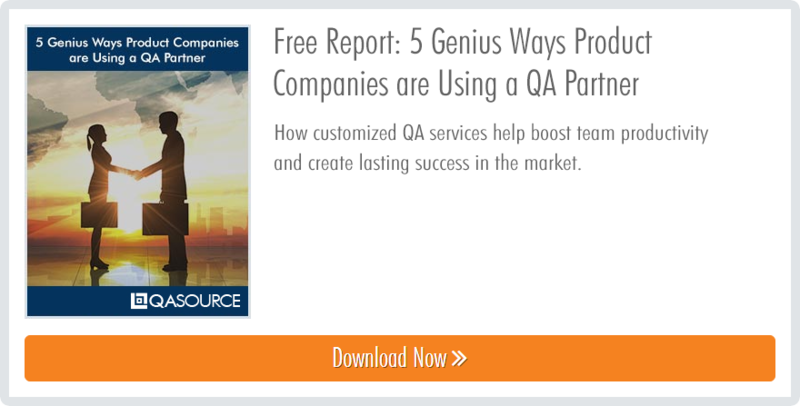 How are other software companies are using a QA partner? Grab your free report below!